Those are not simply the firms with the most readers or subscribers, but the firms that delivering the most valuable services to the hundreds of vendor and service provider executives who took part in the Analyst Value Survey this year. 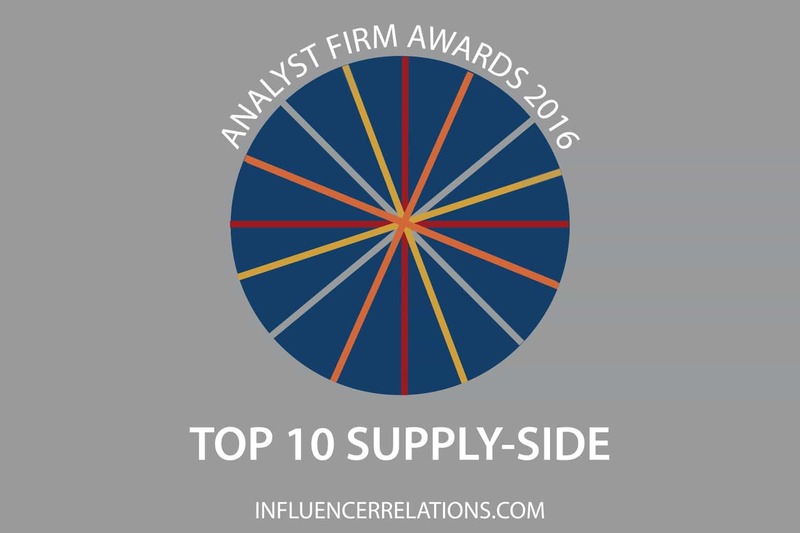 The ten top firms are listed below. Gartner is highly valued by vendors for its events and strategy days. 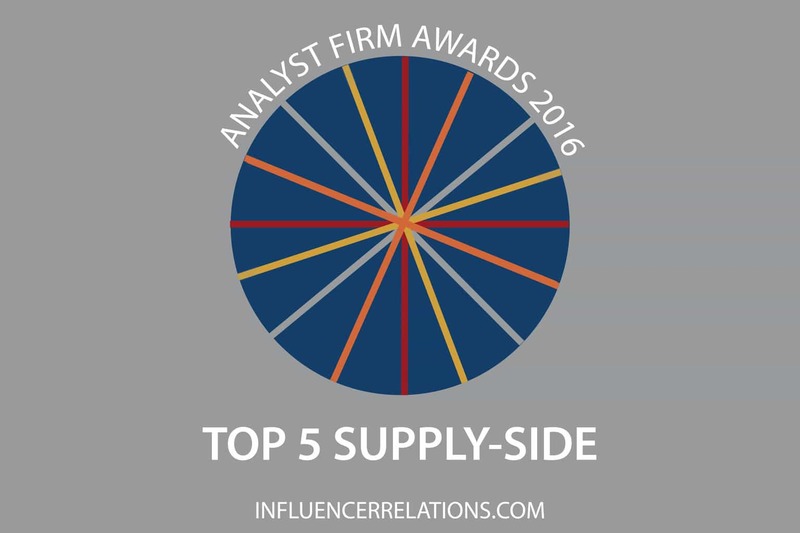 By itself, it delivers 38% of all the value that the supply side obtains from the analyst industry and the close competitors rated in the Analyst Value Survey. Forrester Research is appreciated for its peer communities and reprint services. HfS Research’s peer networking and research is appreciated by providers. IDC is most highly rated for its research and reprint services. NelsonHall has a similar value curve to IDC. It, and the other firms in the top five, were not only in the top five in the previous awards; they were also placed in the same order, although the gap between HfS Research and IDC is narrow. Everest Group delivers a lot of value though influencing purchasing recommendations and inquiry calls. TechMarketView gives the industry strong peer networking and highly-valued strategy and advisory days. Ovum was mentioned for influencing purchasing recommendations and providing inquiry calls. Kable’s research and data was rated highly, as were its reprint rights. 451 Group was giuven high scores for delivering business leads and for its inquiry calls. TechMarketView is a new entrant into the survey this year, added on the recommendation of those who took the survey. Alsbridge, which was also nominated into the survey this time, would have been in ninth place but was excluded using the approach we mentioned last week, because of its lack of valuable core research. We’re continuing to look closely at such firms, which include KPMG and Deloitte, as they evolve. For the meanwhile, they seem to substitute for analysts rather than compete. To find out more about the Analyst Value Survey, please visit analystvaluesurvey.com. The schedule for the ten-week awards season can be found here.